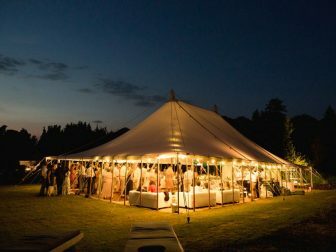 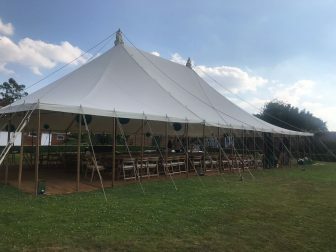 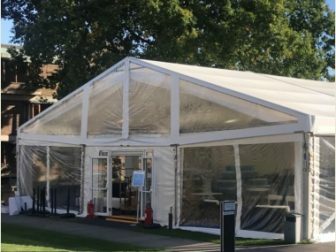 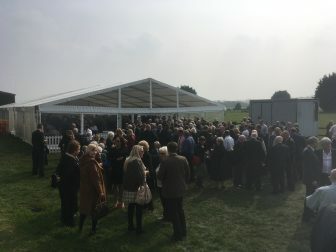 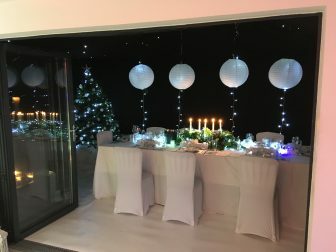 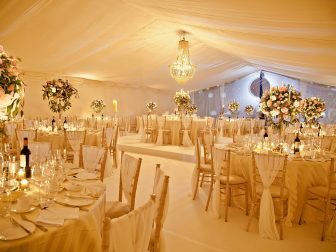 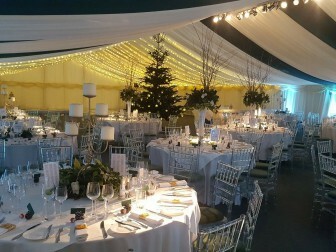 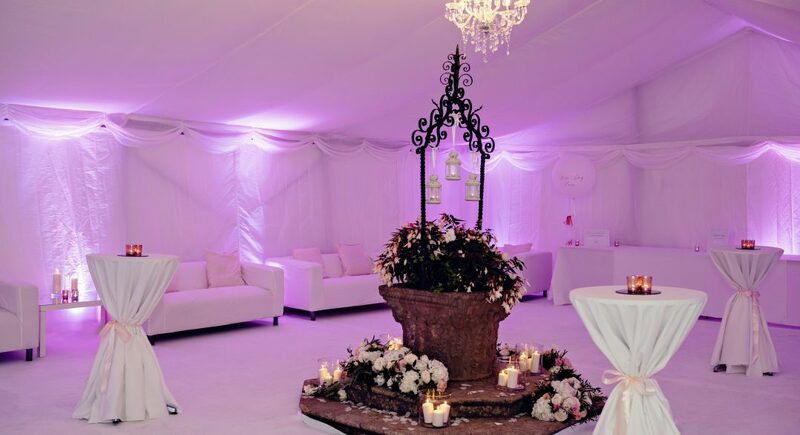 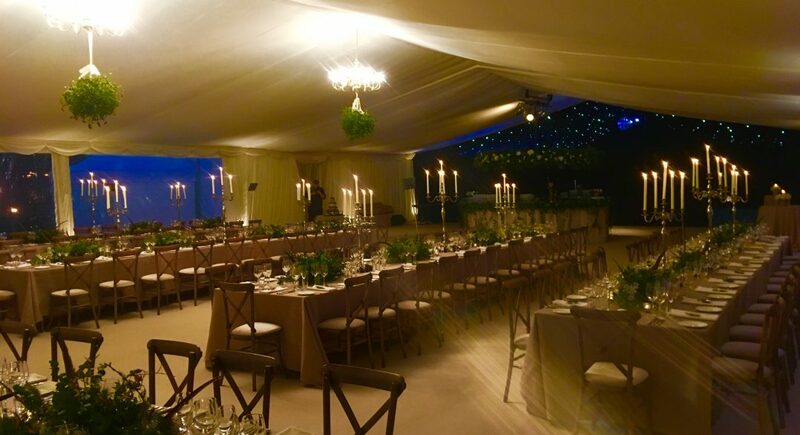 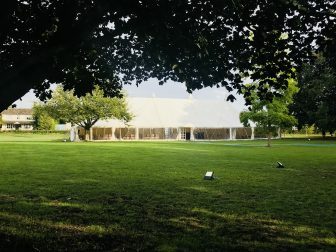 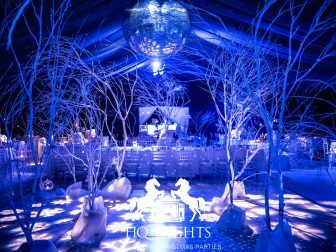 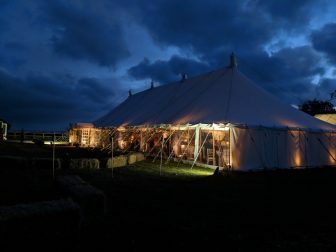 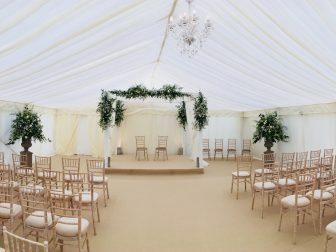 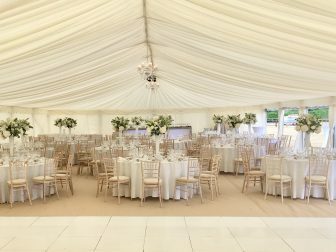 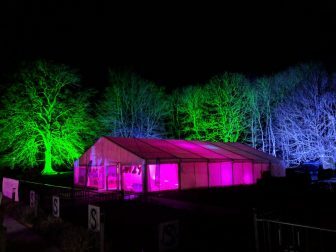 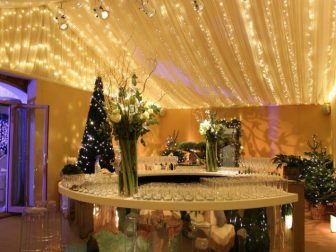 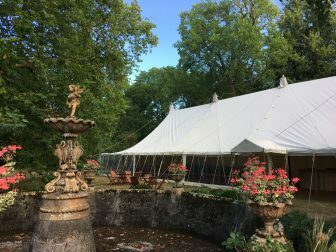 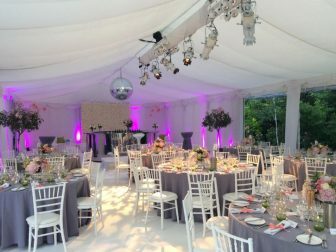 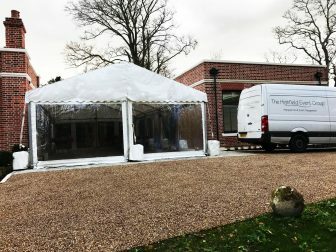 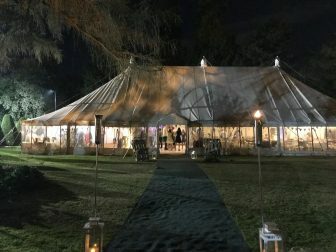 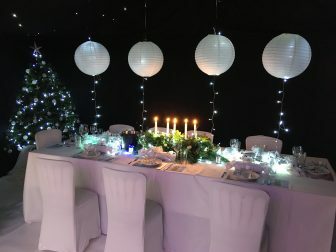 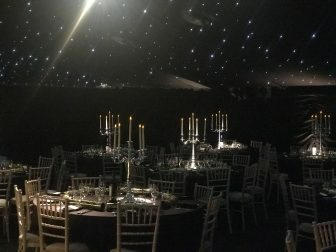 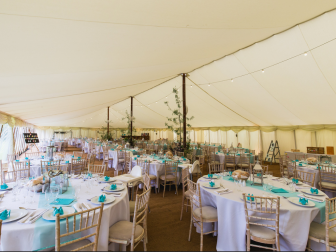 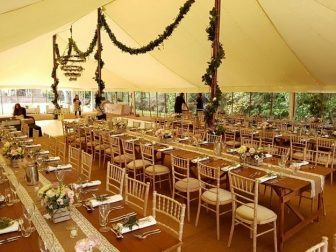 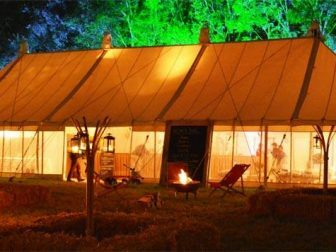 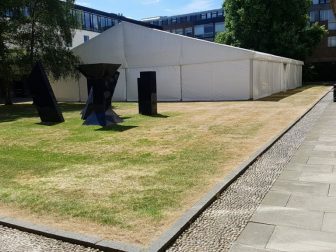 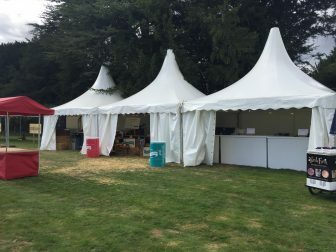 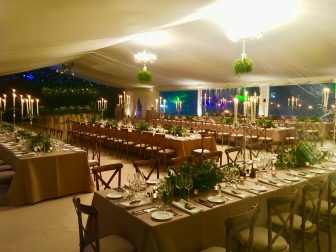 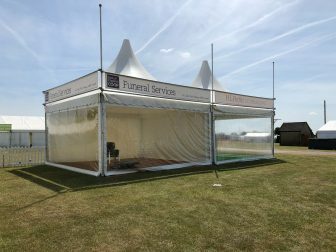 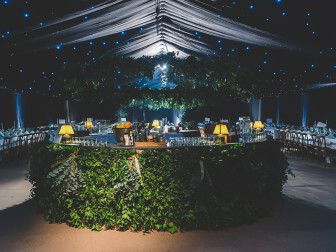 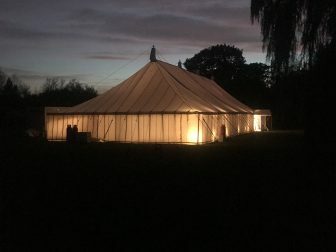 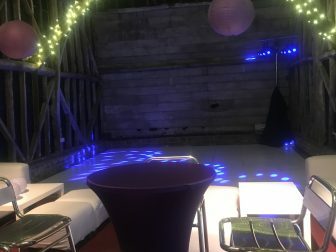 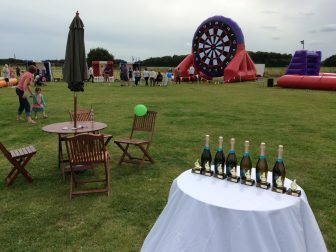 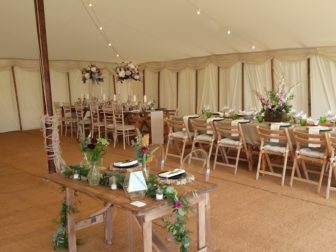 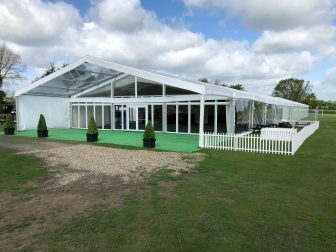 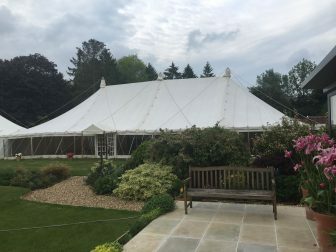 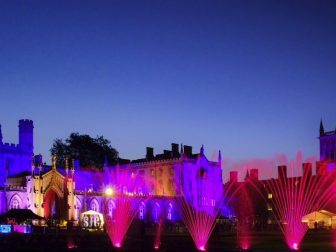 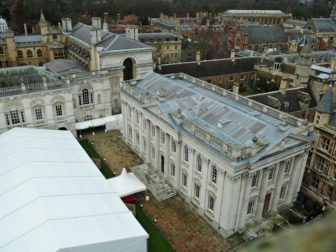 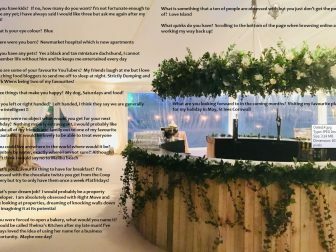 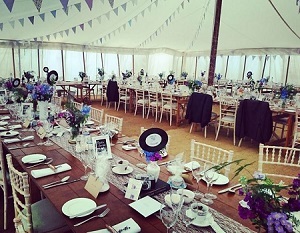 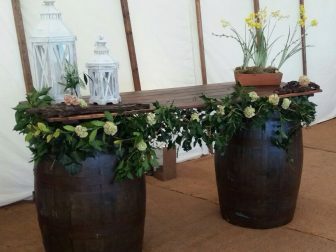 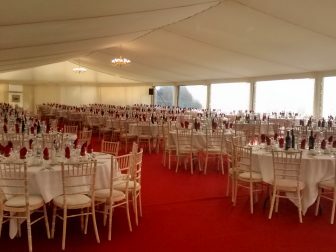 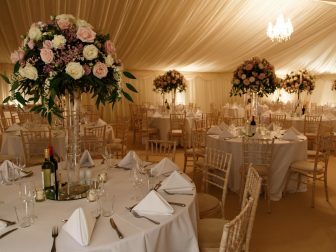 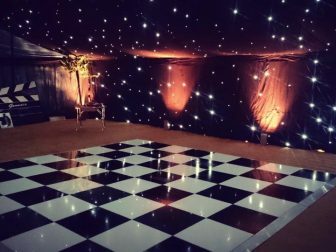 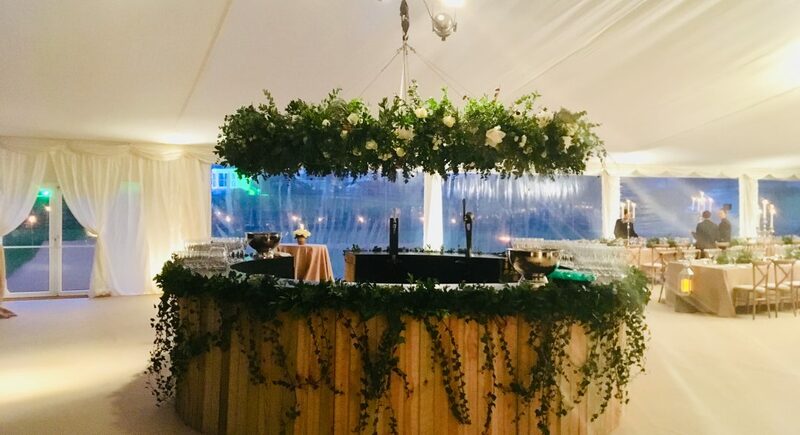 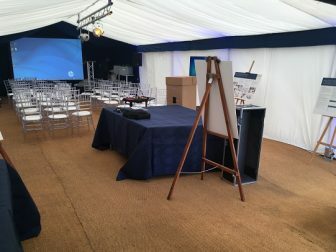 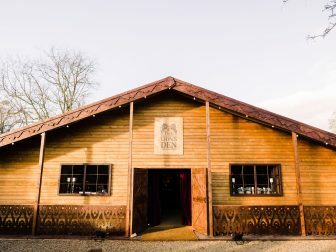 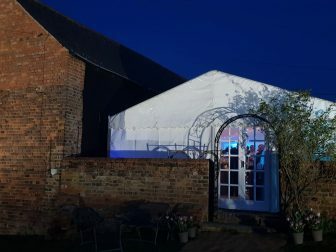 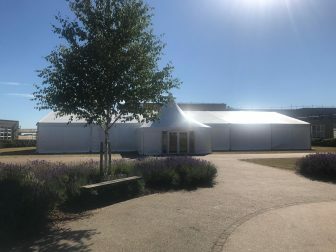 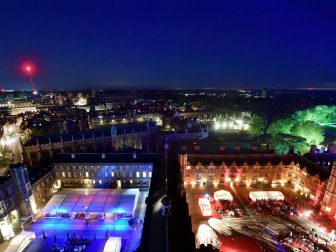 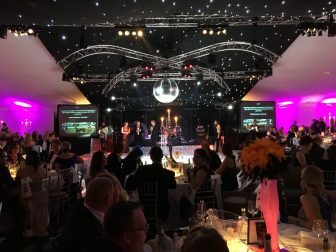 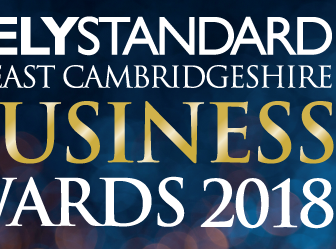 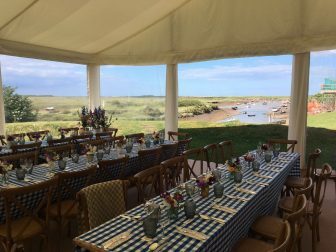 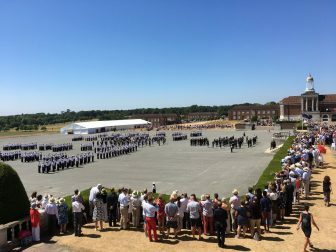 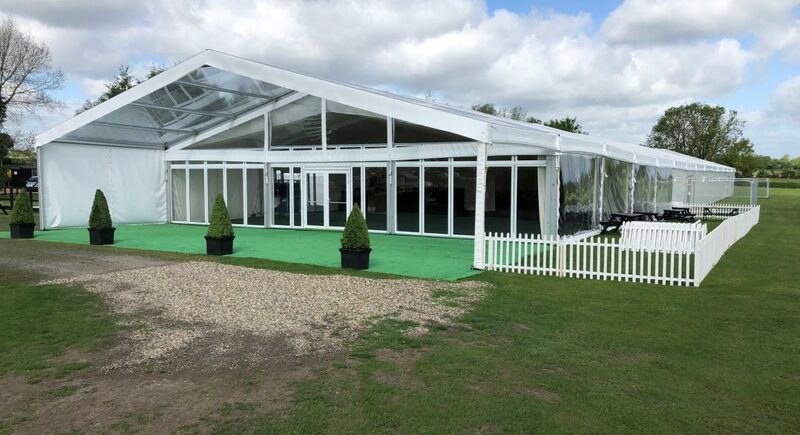 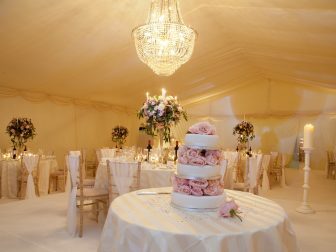 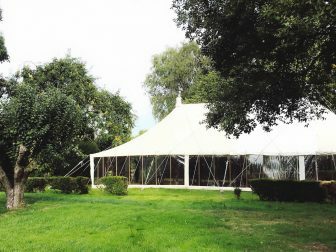 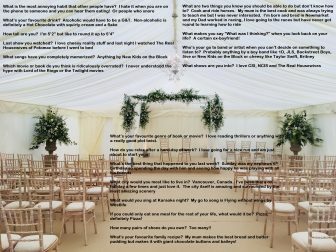 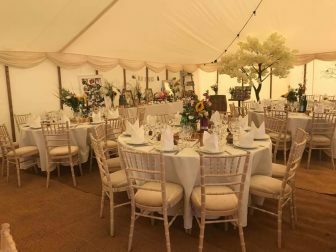 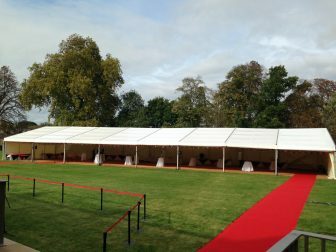 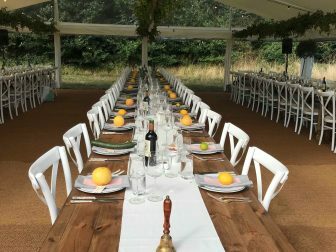 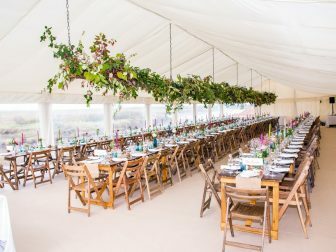 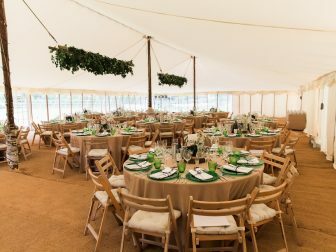 We are a Marquee Hire and Event Management company based on the Cambridgeshire/Suffolk border, serving not only East Anglia but also further afield. 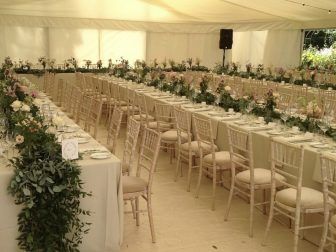 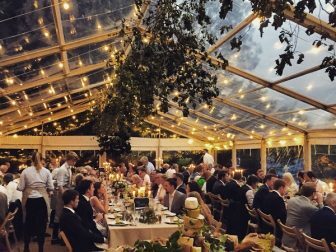 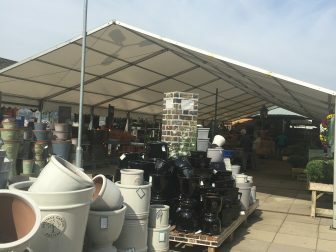 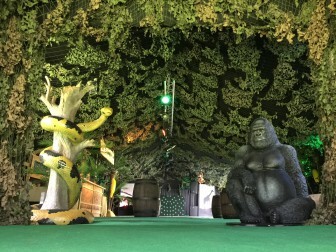 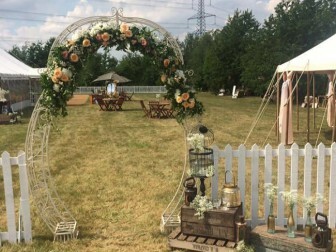 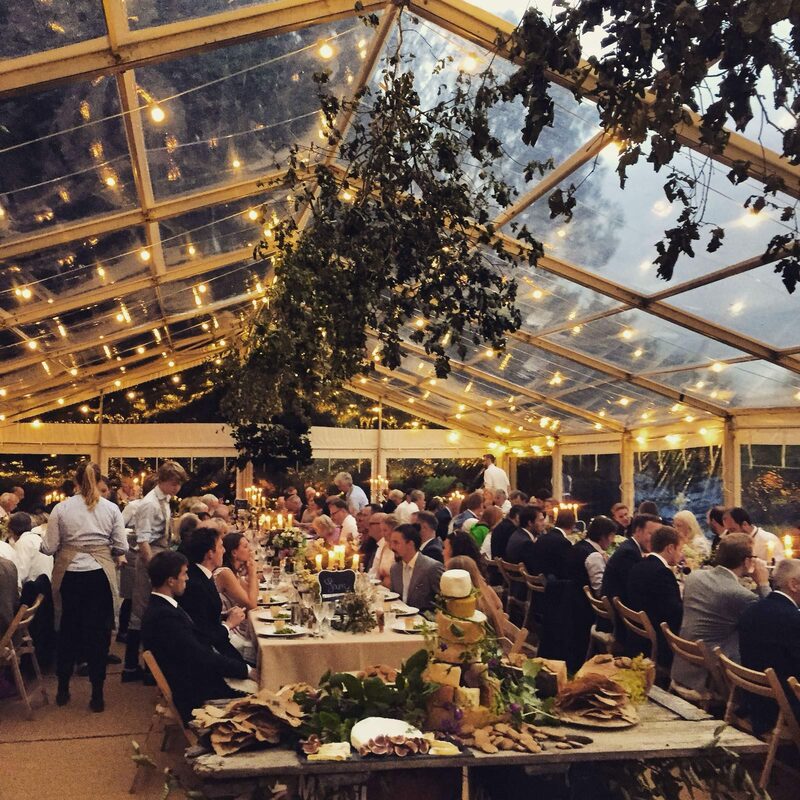 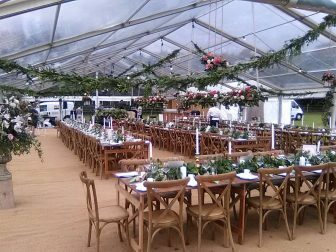 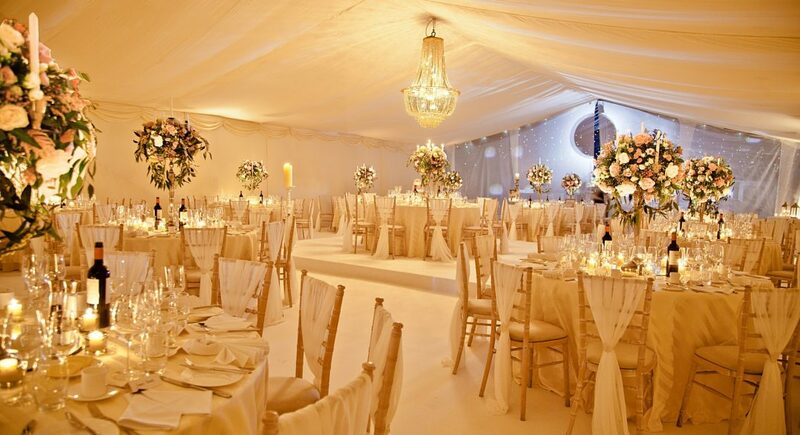 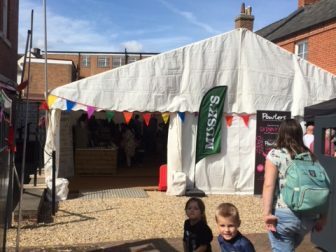 We own a wide selection of both traditional natural canvas and clearspan frame marquees. 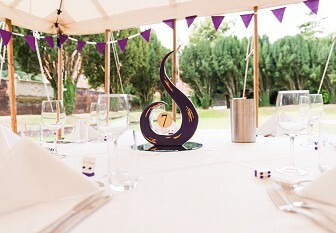 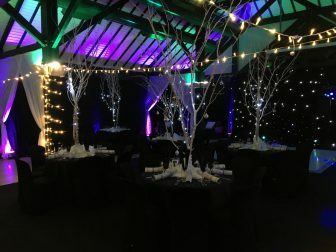 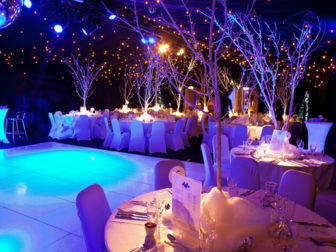 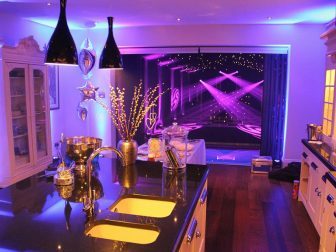 The Highfield Event Group also provides stunning interiors, for which we are renowned. 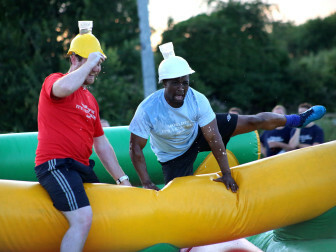 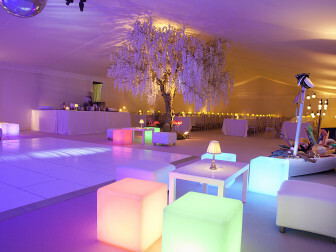 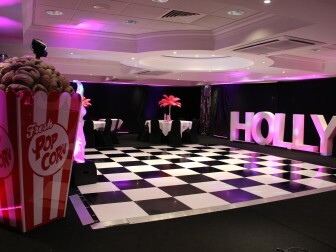 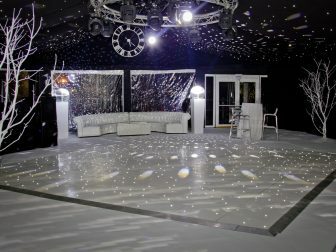 Are you planning a large corporate party, a themed party, a fashion show, wedding, anniversary, festival or trade show? 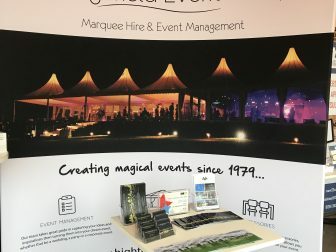 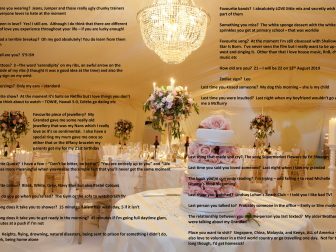 Whatever your event, we can help. 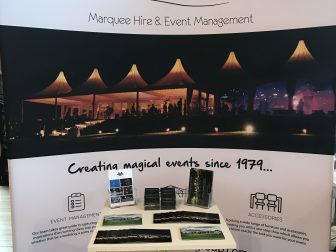 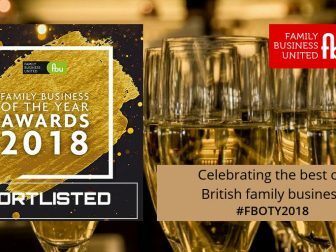 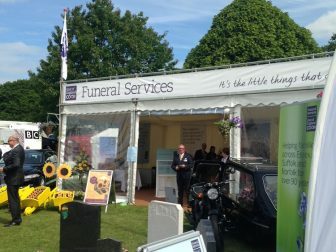 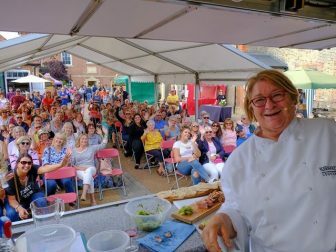 Join us for a visit through our website to get inspiration from some of our latest events or to find out more about our services. 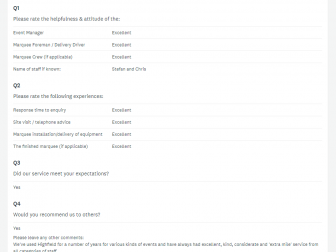 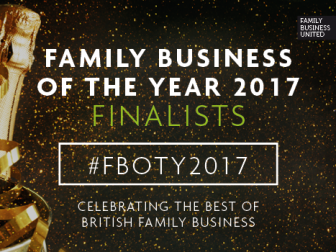 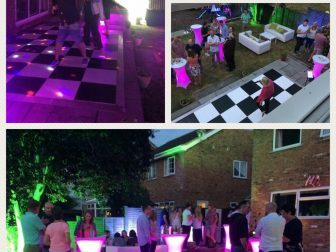 Contact us on 01638 743 860 for an informal chat or request a no-obligation quote. 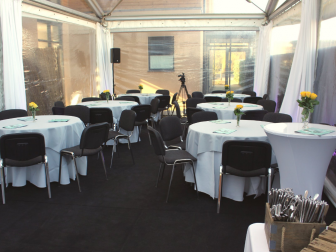 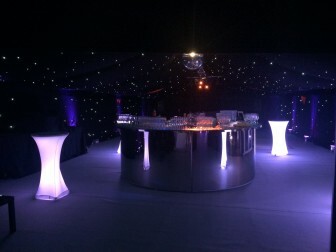 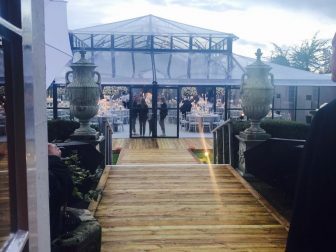 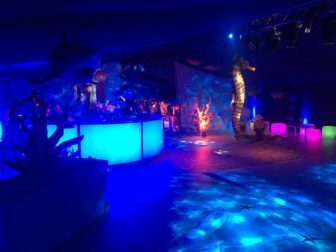 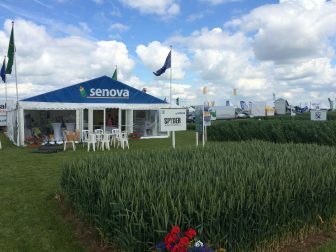 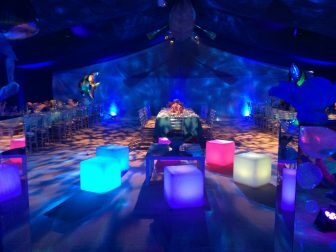 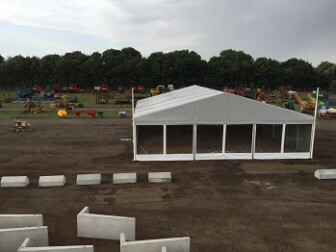 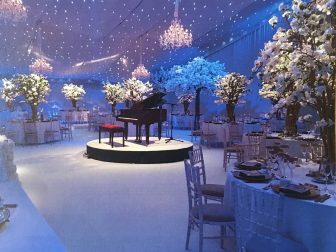 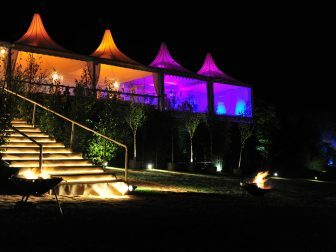 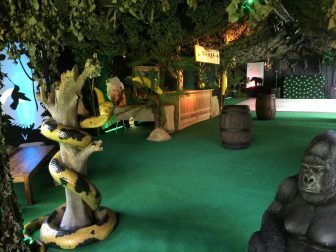 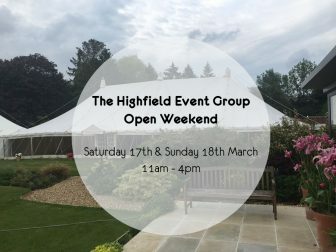 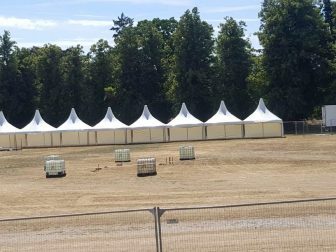 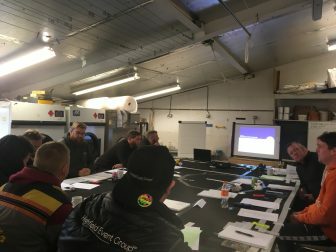 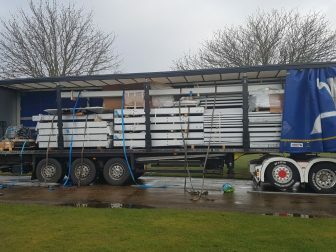 The Highfield Event Group is a member of MUTA, the UK’s Only Marquee Trade Association dedicated to raising industry standards. 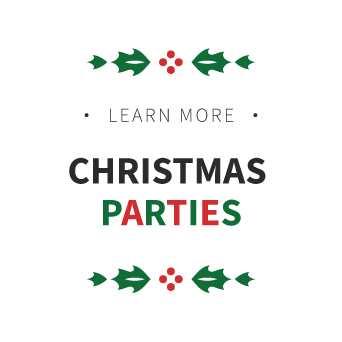 Click on the logo below to find out more. 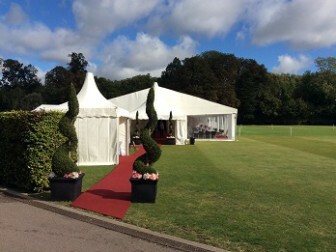 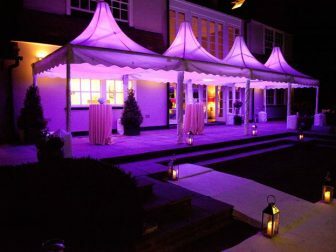 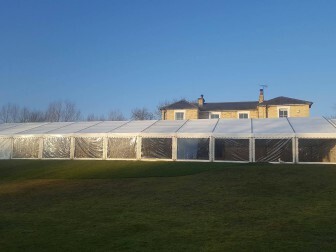 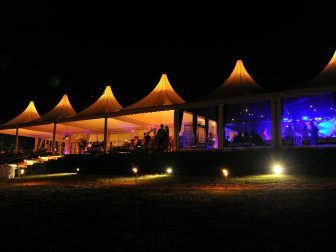 Offering a choice of traditional canvas marquees and contemporary clearspan frame marquees. 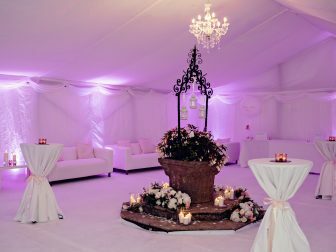 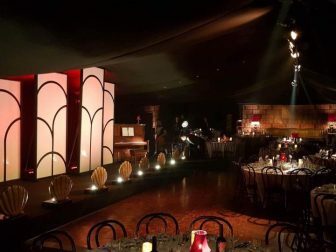 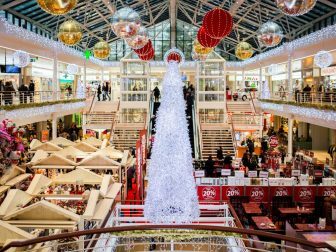 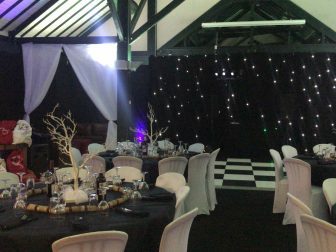 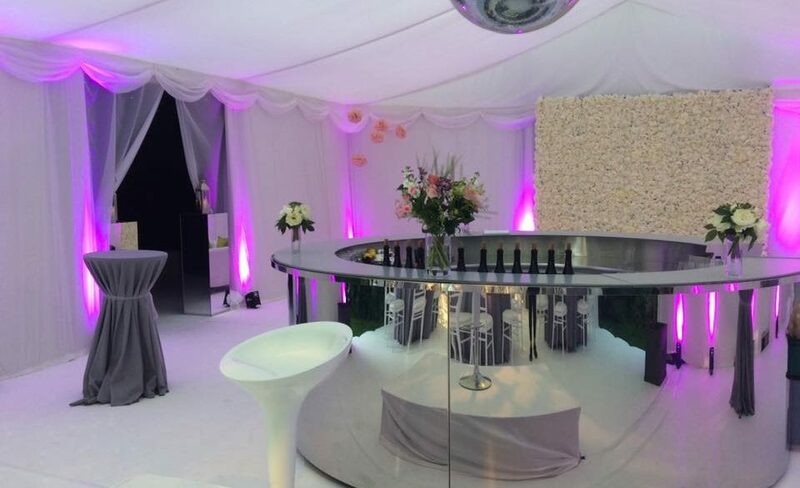 Stocking a wide range of furniture and accessories, providing you with a one-stop shop which allows you to choose exactly the look you want for your event.